Looking for a quality toy that will hold your child’s interest for more than 5 minutes? 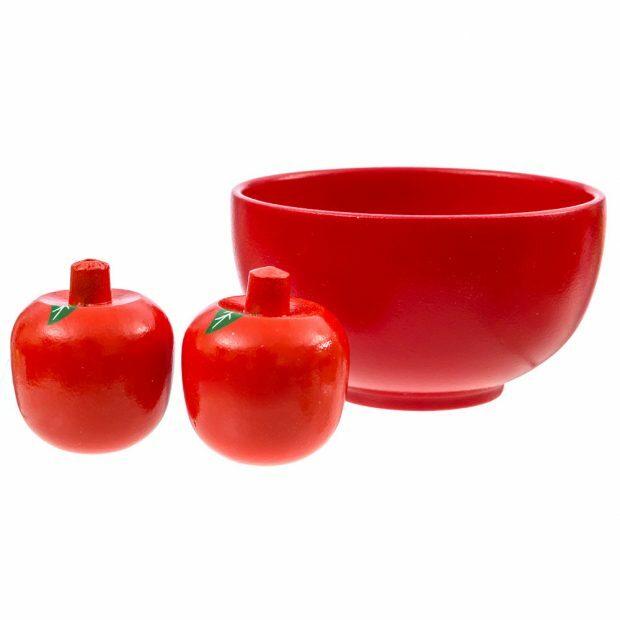 This set is fun, durable, colorful, safe AND it’s educational too! 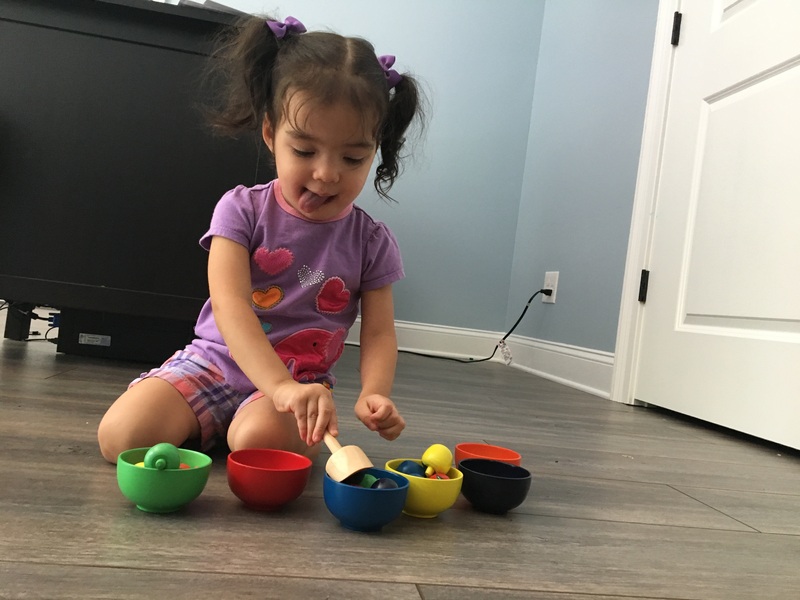 4. play “kitchen,” or “cooking” and “feeding dollies”… all the while learning essentials skills and developing important fine and gross motor skills – all through play. Children learn through play and when they play with educational toys, they get smarter. 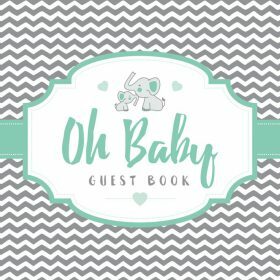 As a savvy parent, you understand the importance of having a nice variety of fun and educational toys. 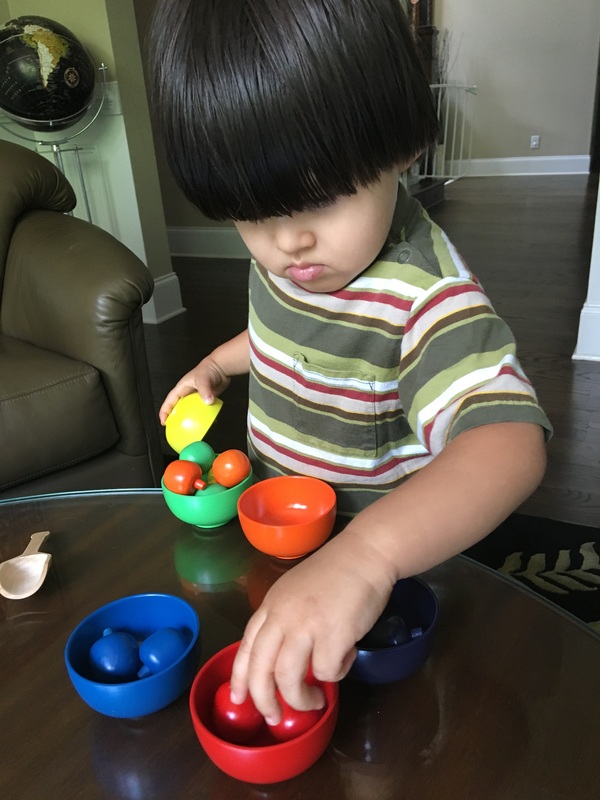 Sorting toys and wooden toys, in general, requires concentration, thereby developing thinking skills. Sorting toys are also wonderful for getting your toddler to use his/her fingers, which leads to the development and improvement of their motor skills. 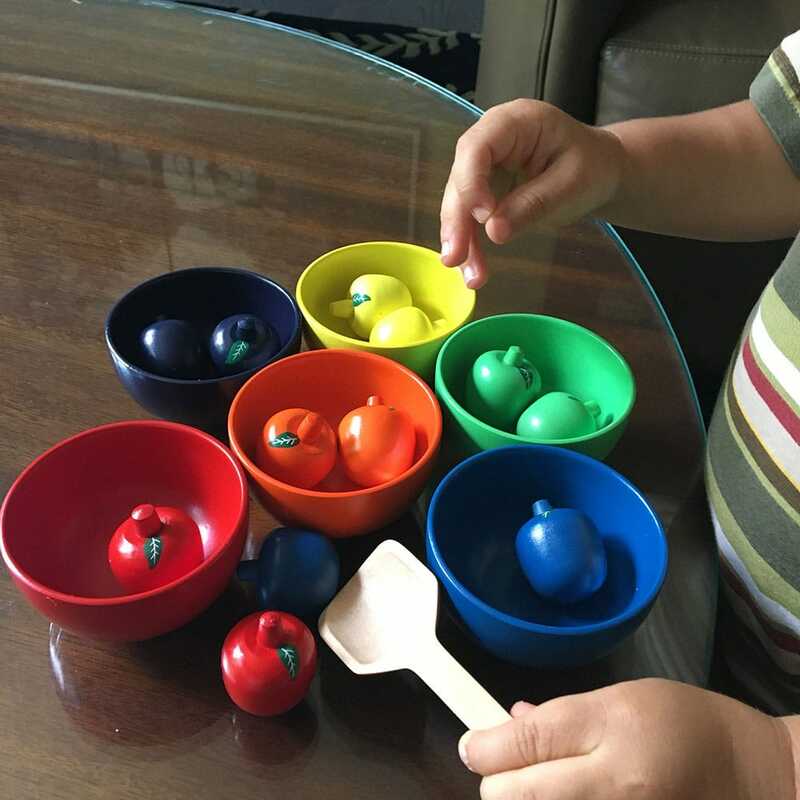 The Tulamama Set is a Waldorf and Montessori Inspired Toy. 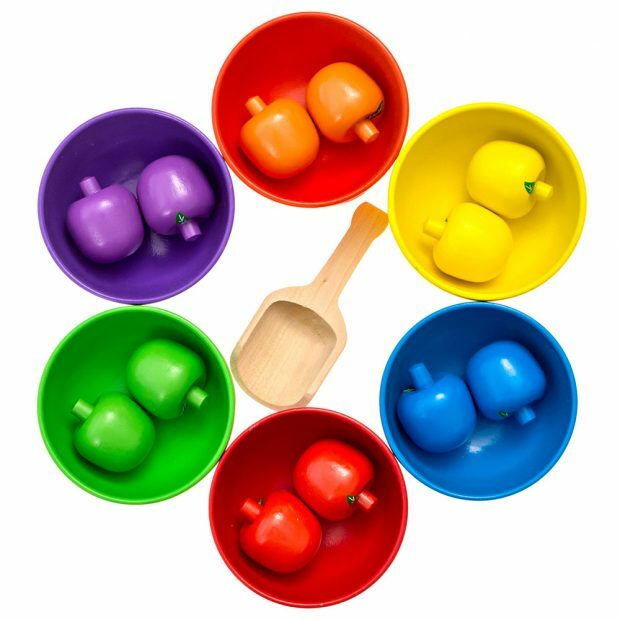 As your toddler handles the different apples, he/she is building reasoning skills as they organize their wooden toys into different categories. Sorting things into simple categories is fun for a toddler. 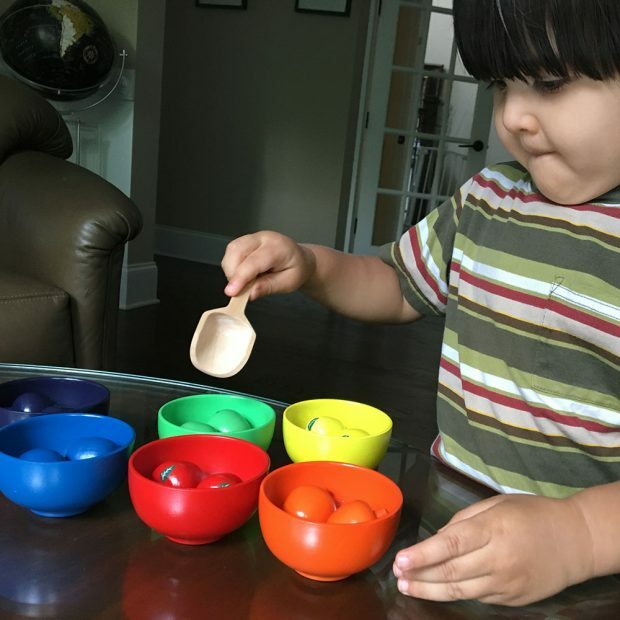 With 6 colors to choose from and a little handy shovel, that’s a lot of sorting to do for developing minds. Watch carefully as your little one plays – you might notice a little tongue sticking out (like the image on the right) – a clear indication that your little genius is concentrating. Who said educational toys were not fun! 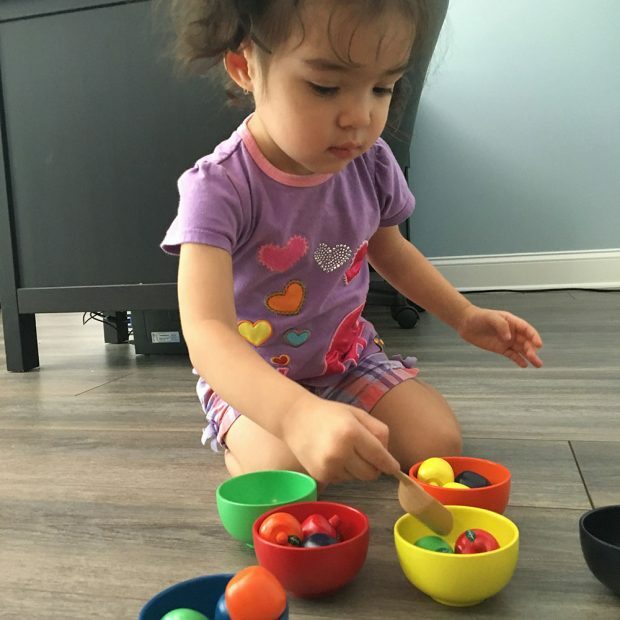 By playing with educational toys on a regular basis, their little brains develop in a way that does not happen from playing with electronic toys. THIS is why you hear neurologists and educational experts say that wooden toys offer a variety of options to toddlers. As your little one plays with educational toys, they have to supply all the voices, noises and sounds. 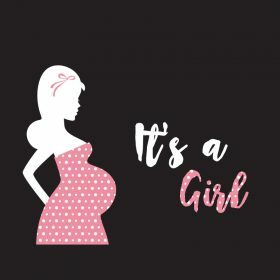 (The bells and whistles of electronic toys interrupt a child’s thinking process and they certainly do limit your child’s imagination, because they box us into specific ways of playing with a toy). But by playing with natural educational toys, your toddler is in control of what is happening. Their minds are clear as they think through different scenarios or solve problems. 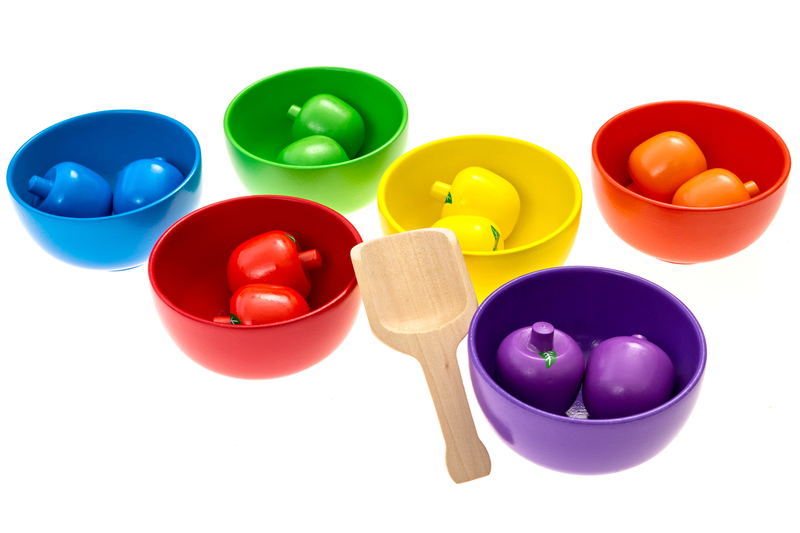 Tulamama’s wooden toys for toddlers, are US Government tested and passed as safe for toddlers. 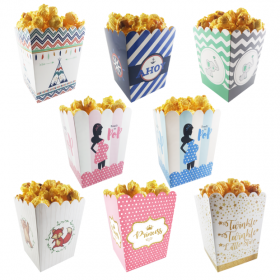 This collection is passed by the CPSC (Consumer Product Safety Commission). 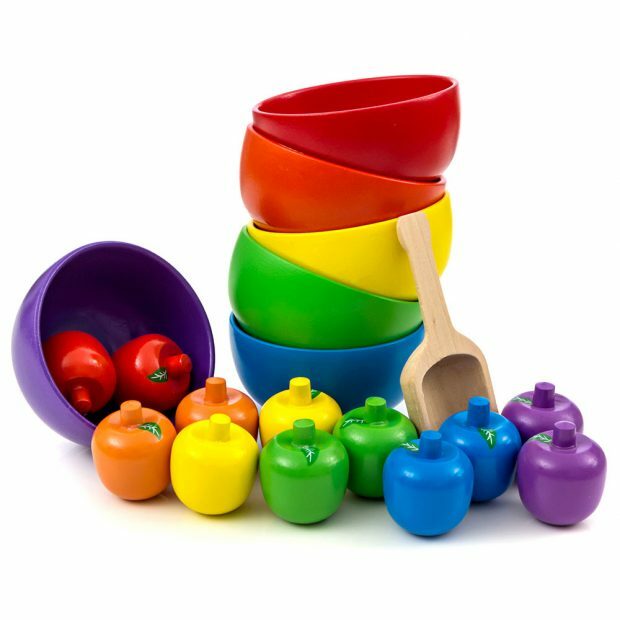 Every piece of these educational color learning toys is made of wood covered with non-toxic paints and finishes. That means the paint will not rub off. Only natural materials are used during production. Parents, please be aware that the CPSC has passed our educational toys for 3-year-olds but it’s suitable for 2-year-olds – with supervision. It’s gift-ready. It’s packaged in a neat looking white box, with tissue and ribbon. What is the minimum age for this set learning set? 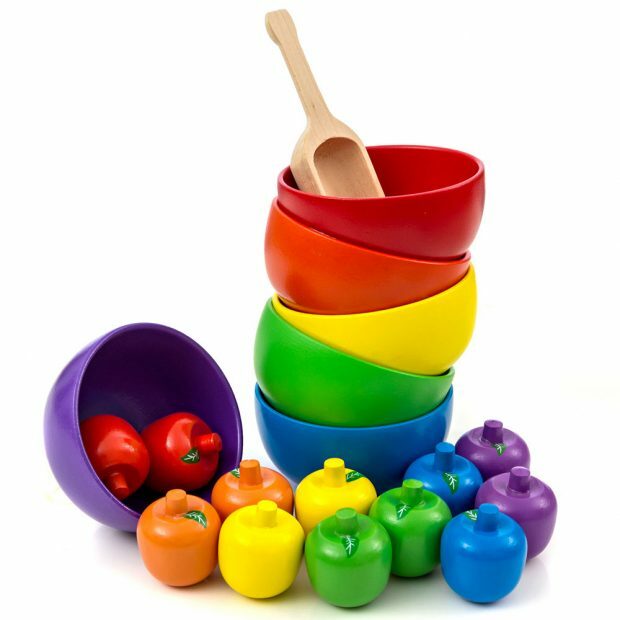 The CPSC (Consumer Product Safety Commission) has passed this sorting toy set as “educational toys for 3 year olds”, but it is safe for 2 year olds if they are supervised. These sorting toys come with a wooden shovel, 6 wooden bowls, and 12 wooden apples. There are two apples per color, which are color-coded to match the bowls. 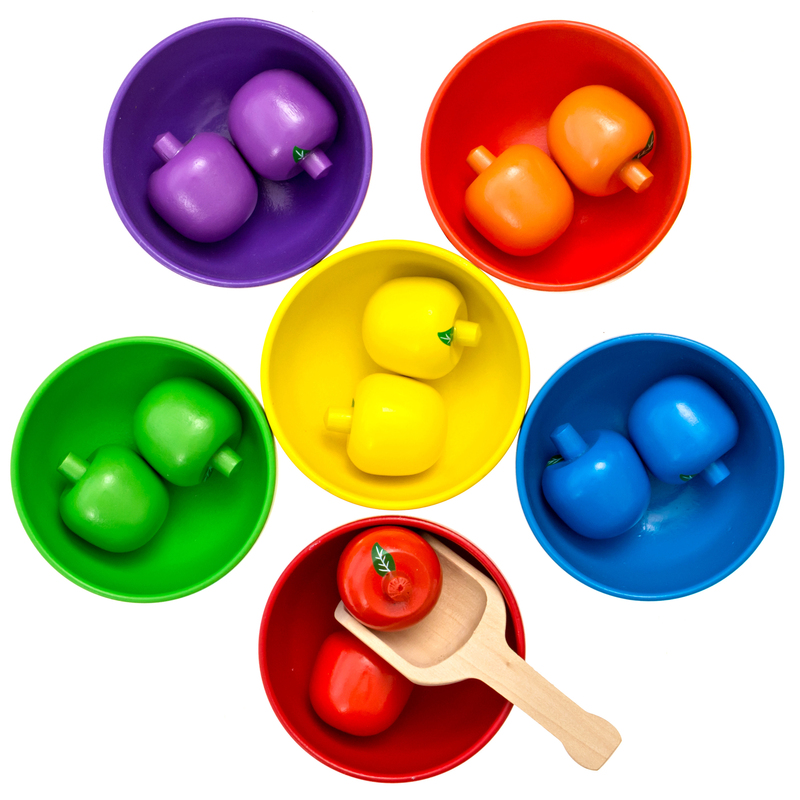 It is a perfect rainbow sorting set, with the following colors: green, orange, red, yellow, blue and purple. Is there a maximum age for this set? No, there is no maximum age. Older children use the set in their pretend kitchens. I am concerned about toxic paints. 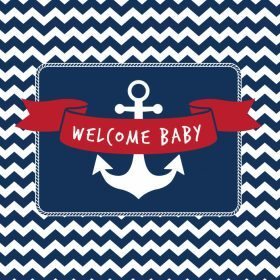 Is the paint safe for children? We use non-toxic paints that are natural and safe for children. We adhere strictly to CPSC safety standards.